Create and implement a commercial strategy to establish new marketing and commercial revenues whilst maintaining existing links in order to increase financial streams to allow the Club to grow in line with the intent of the Board. • Create and implement a commercial strategy in line with the Board’s development plan. • Player/Coaching Staff/Match Ball/Stand and Stadium Sponsorship. • Advertising opportunities via Hording Boards/Programme/Official Club Website/Official Social Media. • Merchandising streams in-line with existing products and future projects. • Establish better links with business relationships both locally and national. • Increase DTFC’s involvement in the community. • Create a monthly Commercial progress report for the monthly board meeting. • Personally manage Commercial relationships in line with the Club’s obligations to specific brands and companies. • Liaise with the board prior to agreeing any financial streams from new and existing Commercial and Marketing agreements. • Keep the Board aware of progress on a regular basis. 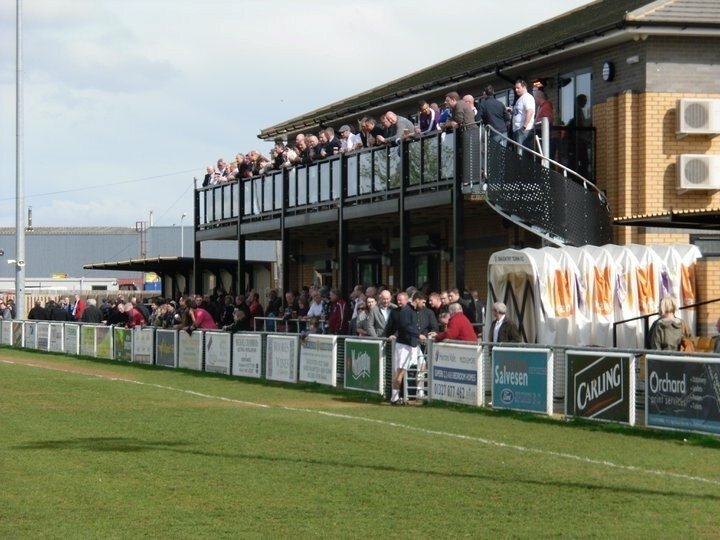 The role of Commercial Manager at Daventry Town Football Club is a voluntary post, however, for sponsorship and marketing deals that are successfully negotiated, a percentage in the form of commission is to be available. No matchday commitment is required, however, there are opportunities to join the matchday team if interested. • Commercial / Marketing experience. • Experience of Football Club commercial/marketing. To supply the club’s official matchday photographs both home and away as well as some non-matchday events. – To provide images from all home games (league and cup), capture shots from around the ground with fans and take any photos needed by the club’s commercial and media team. – Photos from all away games (league and cup) throughout the season. Free entrance will be provided. – Upload photos to the Head of Media on the evening of the game so they can be added to the club’s official media sites. – Take photos as and when needed at club events. Please note you must supply your own camera equipment. The role of Official Club Photographer at Daventry Town Football Club is a voluntary post.